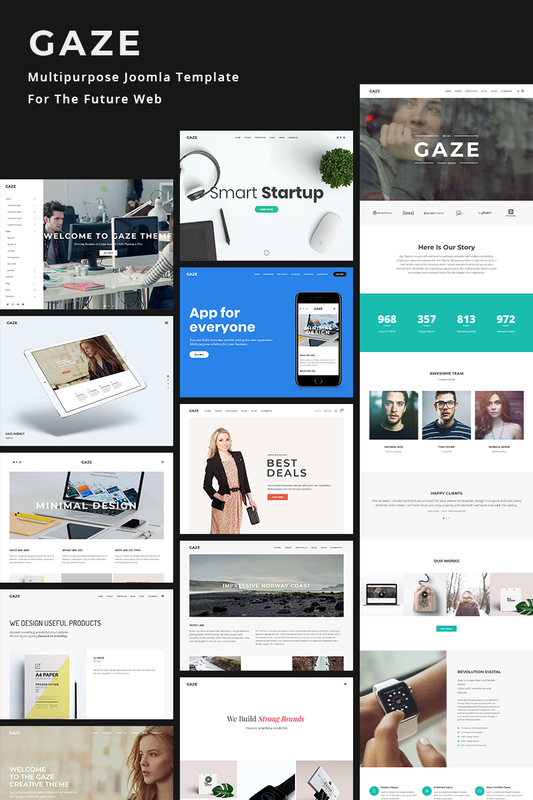 Gaze is a premium multipurpose Joomla template. It's designed and developed with simplicity and flexibility in mind. Over 18 home demos, each with own unique style and functionality. Gaze was built with Sp Page Builder (Real-time Front end Site Building), powered by Bootstrap and modern web technologies (HTML5, CSS3, LESS). Include tons of elements to start copying and pasting on page builder. Gaze is eCommerce ready and includes everything to start online shop. Suits best for startup websites, portfolios, digital agencies, business companies, landing pages, online stores and personal websites as well.